SET TO BROADCAST ON NITV 2nd JAN 2018 AT 7.30PM. 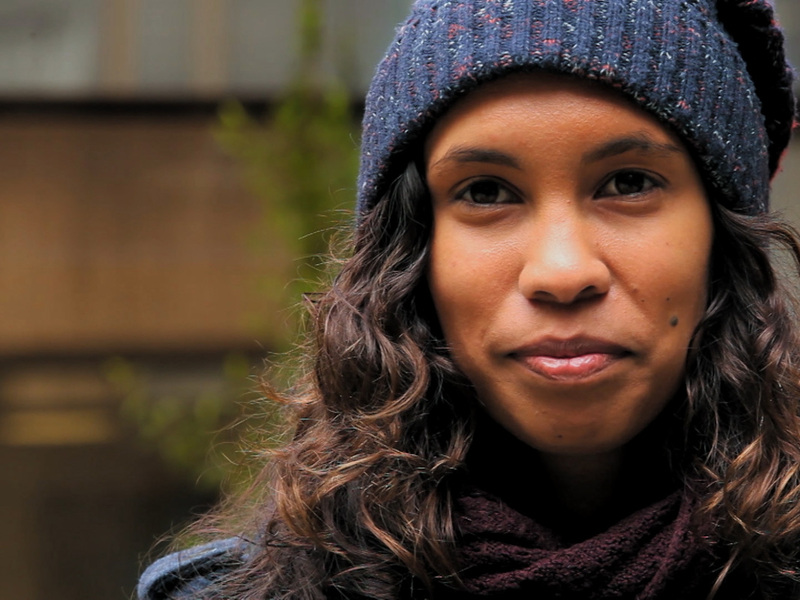 Urban Dreaming is a film about an urban community promoting and engaging in cultural connection for survival. This mid feature length documentary intertwines the dreaming stories and cultural history of urban Dandenong. Urban Dreaming takes you on a journey from the past to the present with a sharp focus on current issues that resonate the generational impact of Australian colonial history. 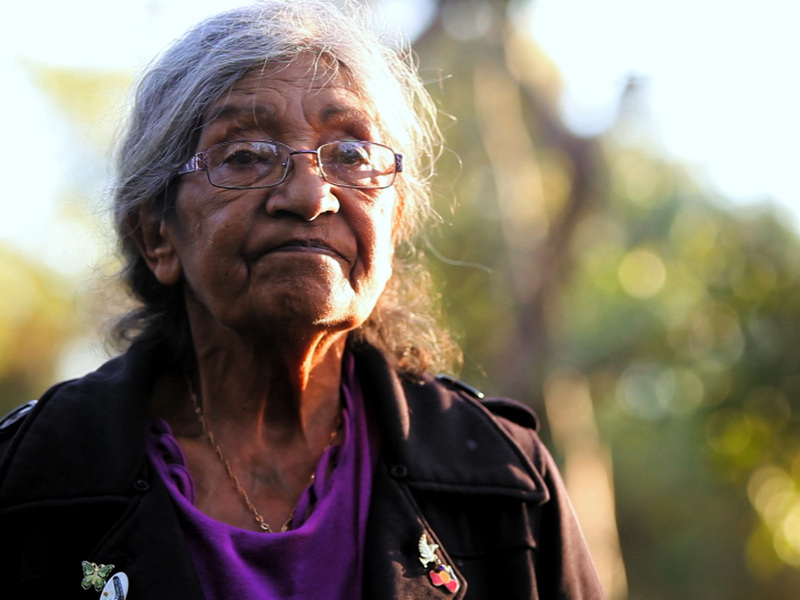 This beautiful documentary offers a unique insight into Indigenous health workers and Elders wisdom, inspiration and strength in supporting their community to challenge health issues and the root causes. Urban Dreaming honors the effectiveness of Indigenous health workers working in their community to create positive change and is a listening stick for future approach in healing the gap. 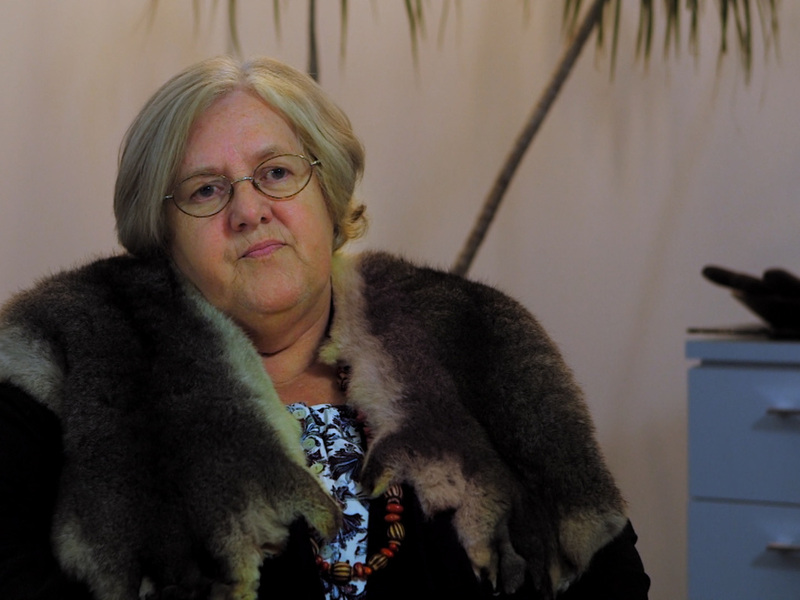 ‘We unfortunately as Aboriginal communities have some of the the worse health outcomes in not just Australia but the world… A very wealthy country such as Australia really has to look at itself concerning what state its indigenous people are in concerning health’. 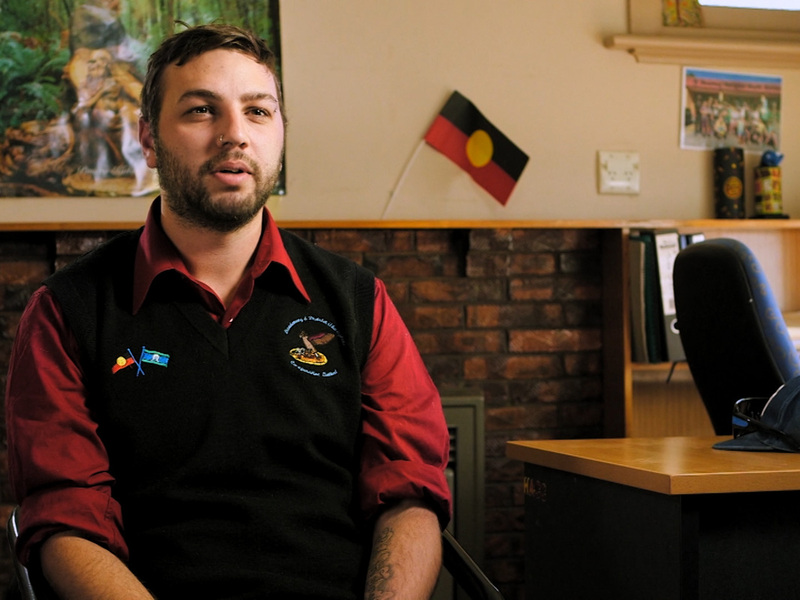 'Colonisation is connected to our health issues, our community health issues; its connected to all Aboriginal health issues’. Cultural Educator: Uncle Bill Nicholson Jnr. Rochelle Humphrey is the Creative Director of Genetic Circus Productions, producing multidisciplinary work for more than 17 years including sculpture, installation, puppetry and film. In conflict conditions (East Timor 2006) she made and translated a series of documentaries broadcast on award winning program PluginTV. Rochelle worked as Writer/ Director and Producer, for the documentary Urban Dreaming, which has won official selection by Around Films International Film Festival (Berlin) and is an award winner in the Auckland International Film Festival. 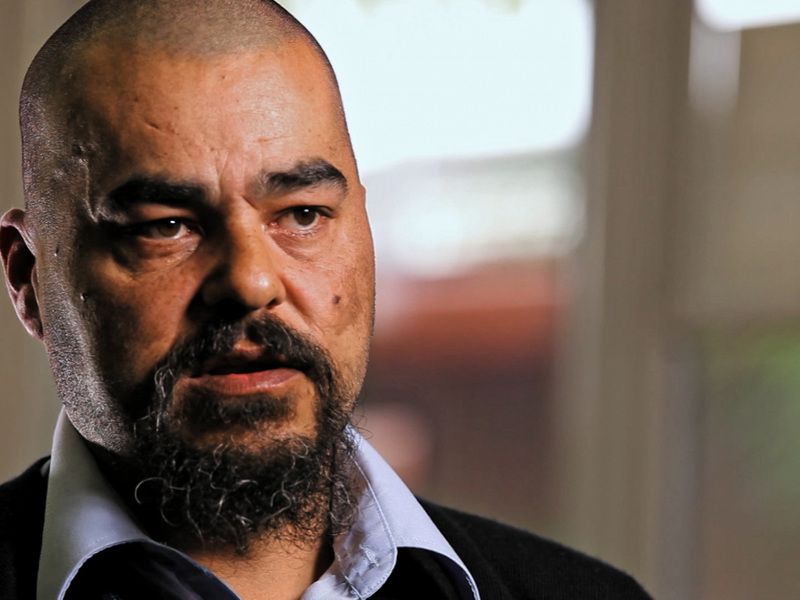 Urban Dreaming is set to broadcast on NITV/SBS. Urban Dreaming has a distribution deal with ATOM. Rochelle has a Masters in International Relations with a specialisation in International Law and Human Rights, published research and a Bachelor of Contemporary Arts. Daniel King has 17 years experience as a filmmaker, he is a highly creative Indigenous filmmaker possessing a strong technical background including scripting, producing, directing, production management, editing, camera operating, lighting, grip and audio. Daniel has working on numerous projects with highlights including directing 'The Fitzroy Stars' for ABC TV. 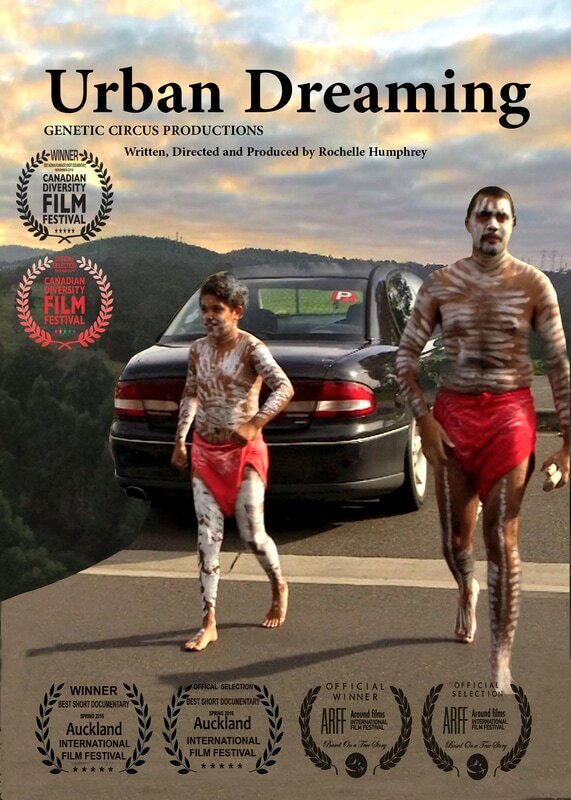 Directing, shooting and editing 5 short documentary for NITV / SBS and having his short film 'Mirror Images' excepted into the Rotterdam film festival. 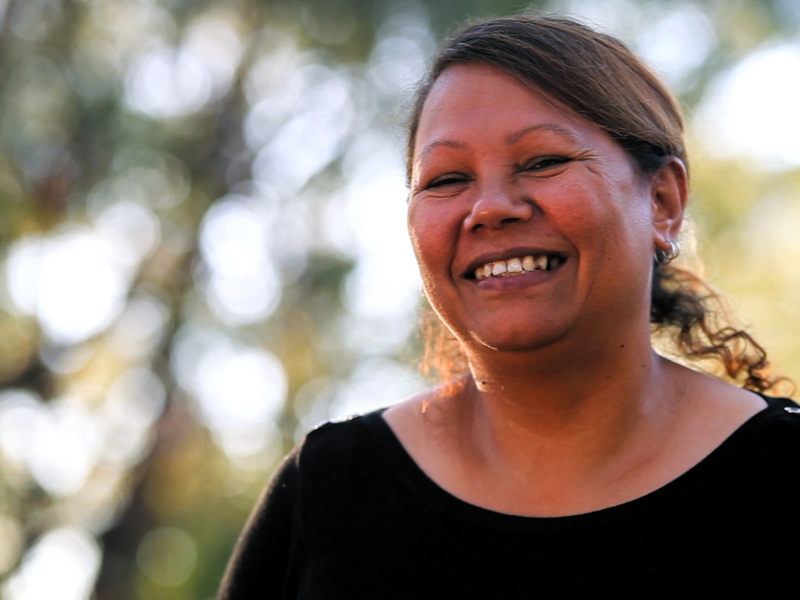 Sandy Greenwood is an award winning Indigenous artist educator and producer defended from the Dunghutti, Gumbayngrrir and Bundjalung tribes of the wast coast of Australia. 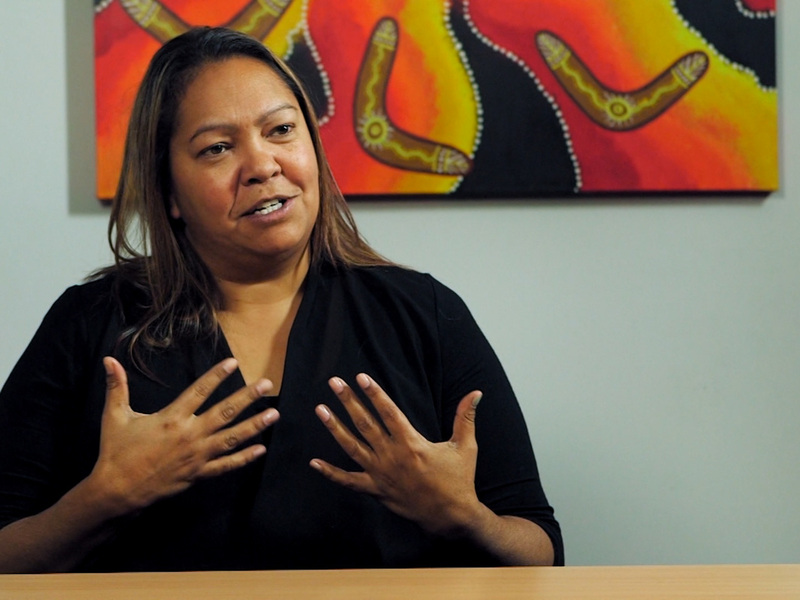 Sandy holds an donors degree in Creative Industries and she has diversely performed with Australia’s leading theater companies, as an actor worked as a broadcaster for NITV, facilitated educational plays in prisons and juvenile detention centres and starred in a Hollywood movie with Robert De Niro. Sandy is a lifelong indigenous rights activist. Sherwin is a Cinematographer working in commercials, narrative film and music video. 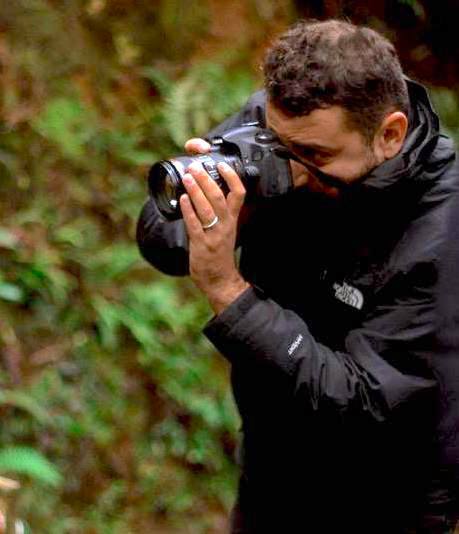 He has have won numerous ACS awards for his work and screened at festivals such as the Sydney Biennale, MIFF, Palm Springs International Shortfest, Ann Arbor FF and LOOP Barcelona. Jack Charles is a survivor of the Stolen Generation under the assimilation policy during the year of his birth, 1944. He started his actor career at 18 or 19 years old. Was given a grant in 1970 to start the first modern Black Theatre in Melb, and with Uncle Bob Maza, in Syd in 1971. 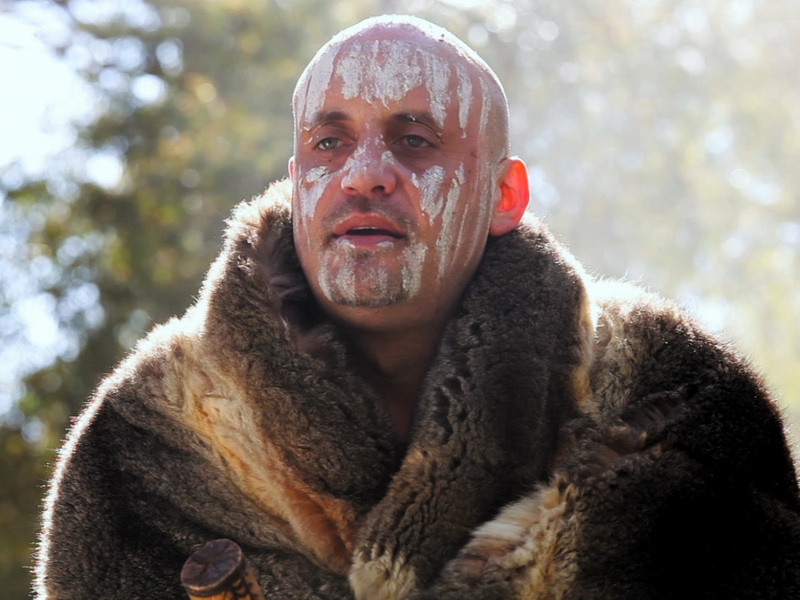 He has worked on the nation's stages and has done many television series and movies, and has been cast in productions such as The Ben Hall, Bellbird, Certain Women, Women Of The Sun, Blak Comedy, Cleverman, Rake, Wolf Creek, Tom White, and has performed in many short films over a number of years. And has often made himself available to young, rising movie-makers in ever riding profile, which lead to collaborating with Amiel Courtin-Wilson, documenting his life living on the streets and struggling with a life of addictions, crime, jail-time, and homelessness: BASTARDY, which had a direct influence upon his life when it premiered at MIFF in 2008. Which lead to co-write Jack Charles v The Crown, which has toured nationwide and overseas many times, with Ilbigeri Theatre. Company. His expectation to retire has been placed on hold and expects he's got many more appearances and performances over the coming years. 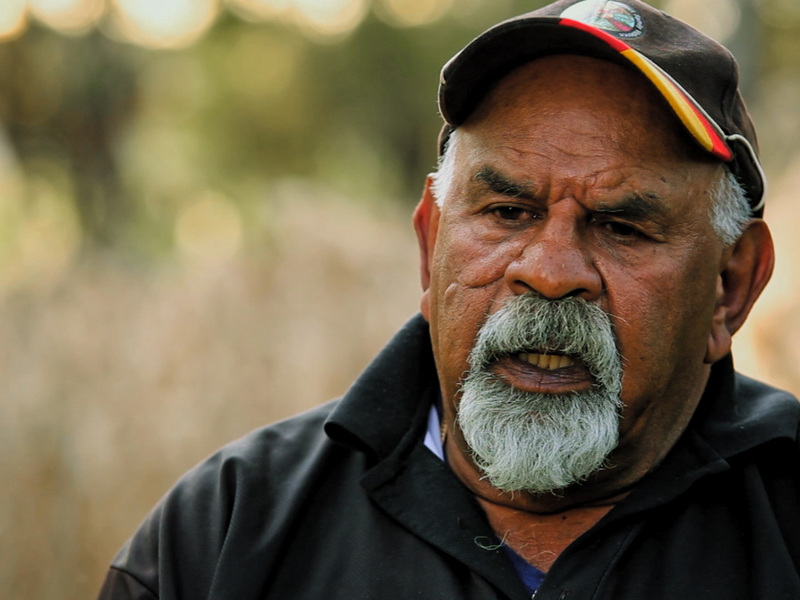 He's been honoured by the State as their Senior Victoria Aust Of The Year for 2015. Acknowledged and awarded for his longevity upon our stages, screens, and televisions and special events in his home town on Boon Wurrung country Melbourne.